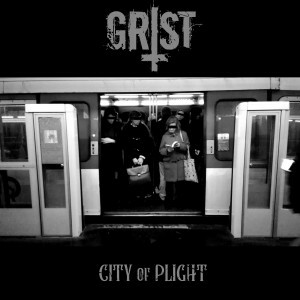 CDMRecords Digital 04 GRIST « City of Plight » Available !!! 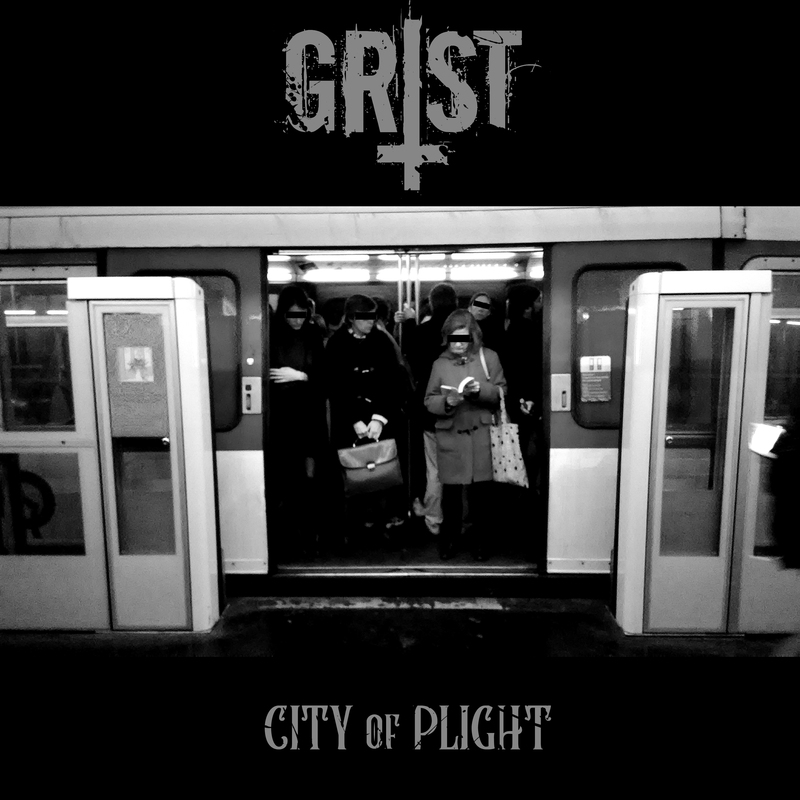 Cold Dark Matter Records is proud to release the First full-length grindcore assault : « The City Of Plight » of GRIST from Paris (with members of Gorod, Remote, Ritualization, Merrimack). © 2010 Cold Dark Matter Records. All Rights Reserved.